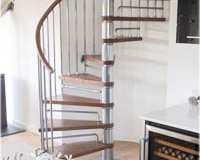 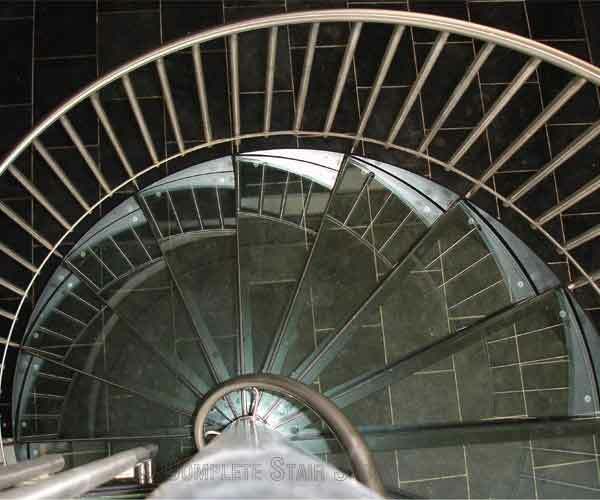 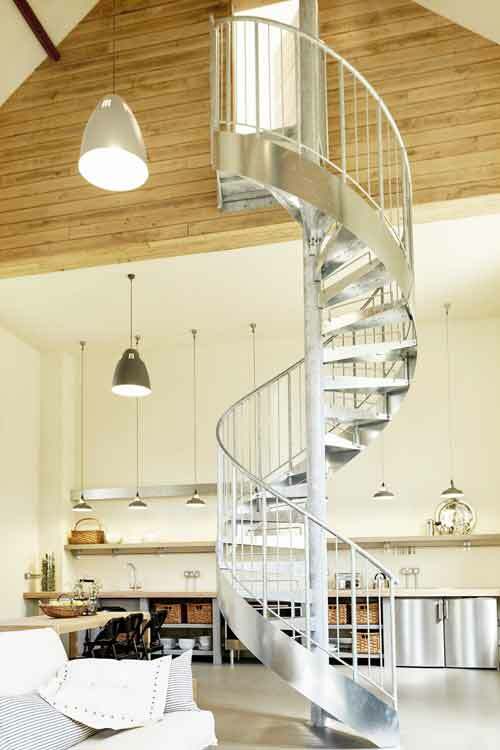 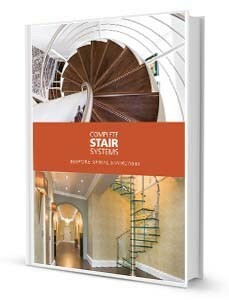 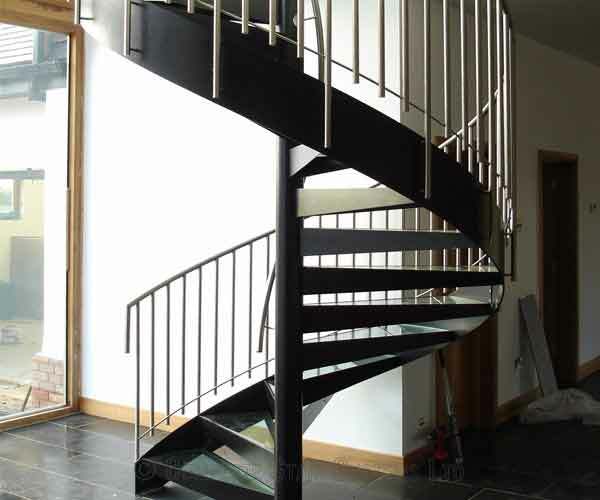 Our client was undertaking a modern project that required a contemporary spiral staircase. 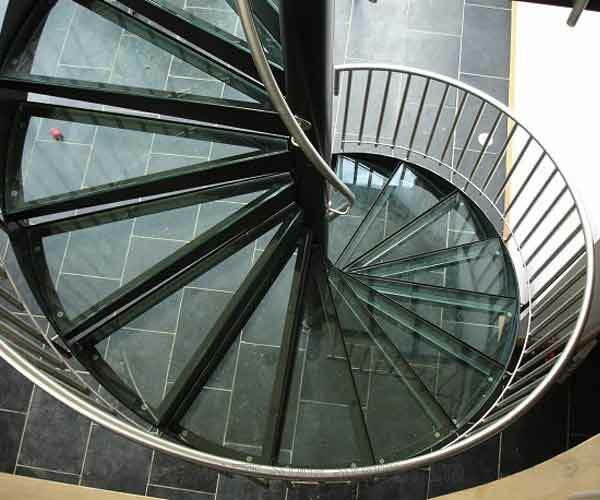 There was a large window to one side of the spiral so ensuring the ‘passage of light’ was essential. 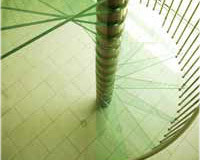 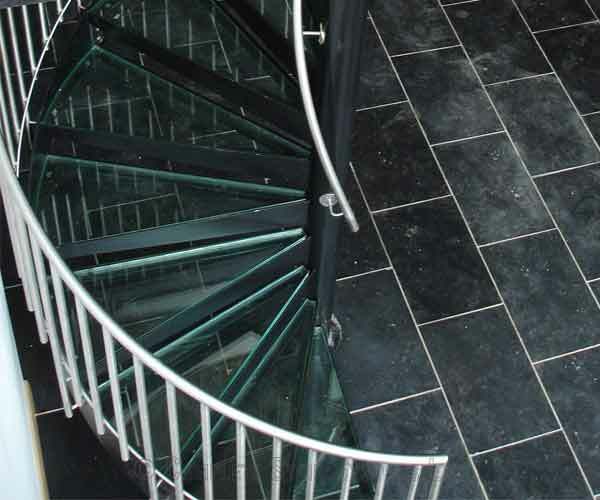 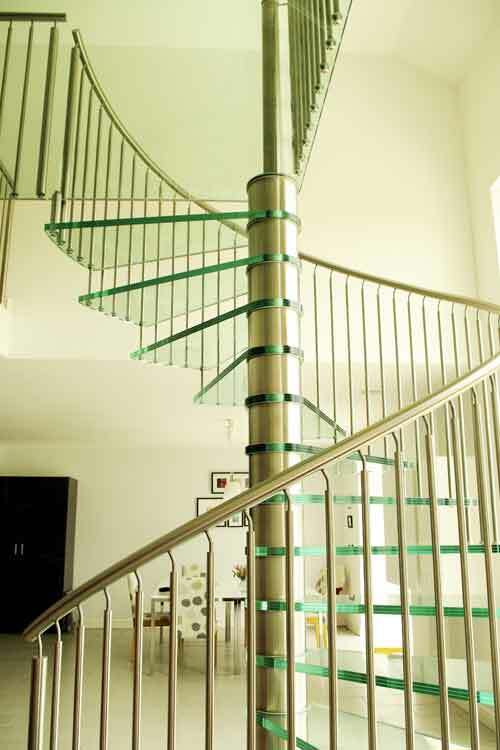 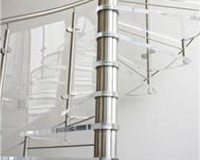 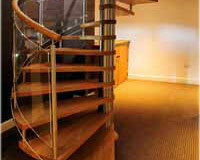 Along with the client we designed a striking sweeping spiral with an external stringer and laminated glass treads. 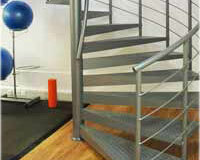 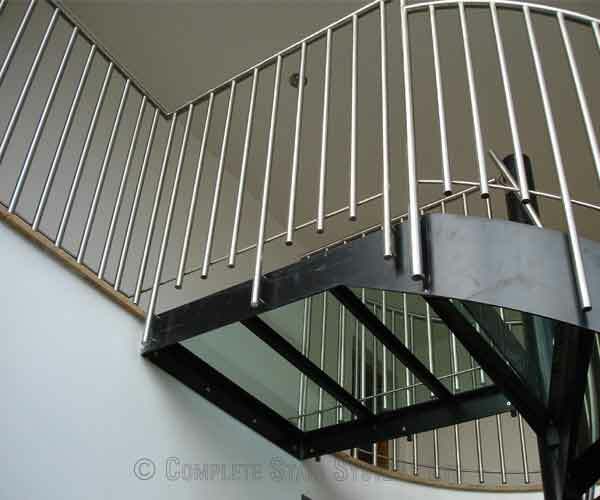 To ensure building regulation compliance the stair had 20mm diameter stainless steel spindles and a stainless steel handrail. 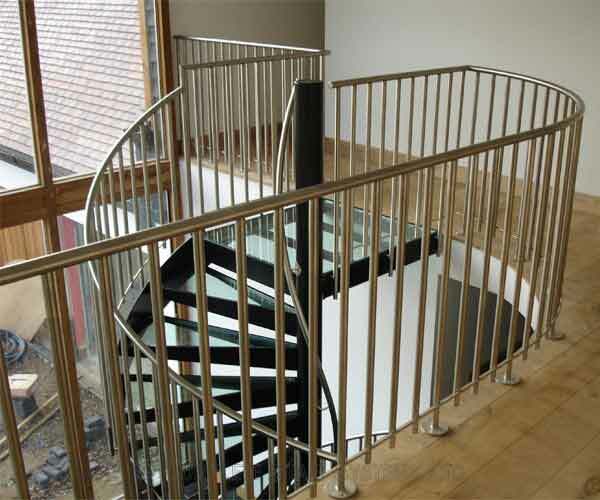 This balustrading was continued around the void at first floor level. 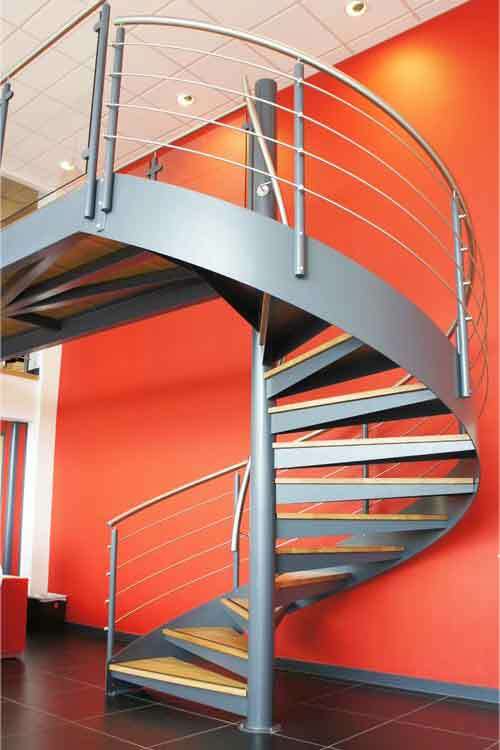 The structural steelwork was powder coated jet black. 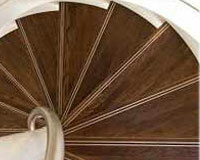 This is a bespoke product which is drawn precisely prior to manufacture. 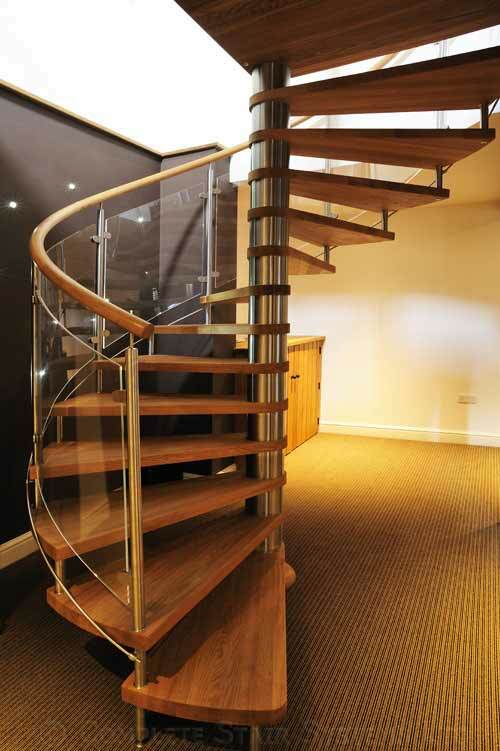 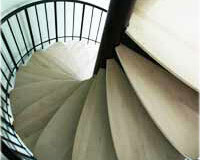 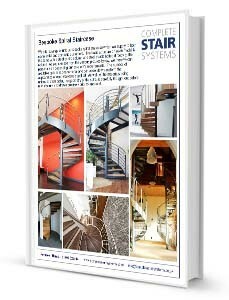 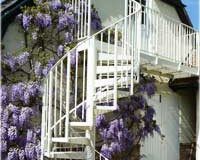 If you would like a price for your very own Spiral Staircase Essex, please fill in the form below.